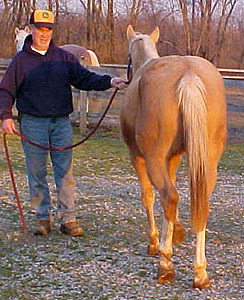 These quality horses are offered for sale by customers & associates of our farm. We think they have some super offerings for you! Keep an eye out -- more additions to this page coming! Pictures coming soon. 4 year old mare "Cricket", sorrel with star. 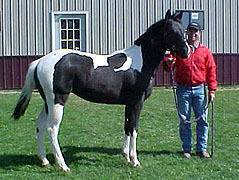 Bloodlines include On The Money Red, Streakin Six, Top Bidder and Ronas Ryan. 11 year old boy broke and started her on barrels this past summer. 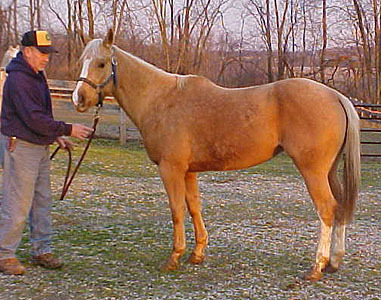 14.3 hh, hauls, stands for farrier, ties quiet. Need to sell - $2500. 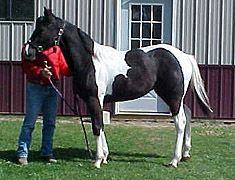 Please call 740-824-5706 or email dmduncan09@yahoo.com for more information on this nice young mare.